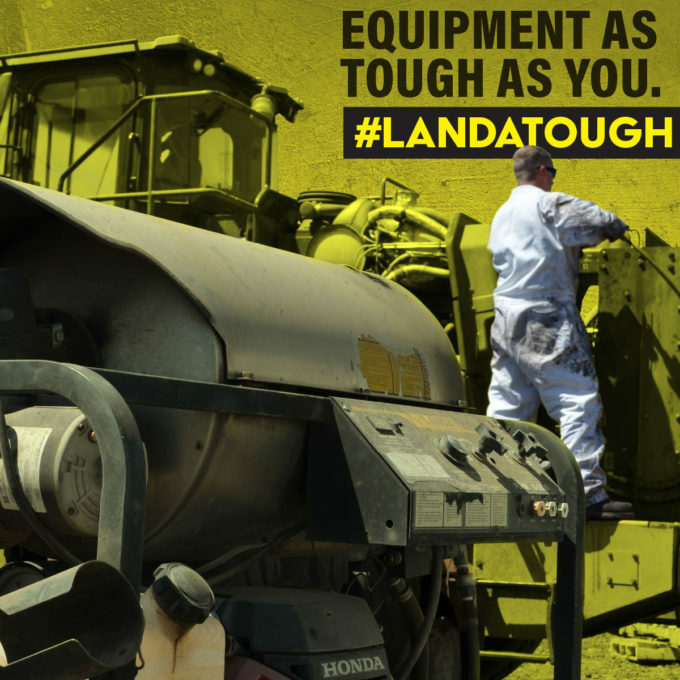 EQUIPMENT AS TOUGH AS YOU. CALL OR APPLY TODAY! Cleaning your home and maintaining hygiene is necessary not just for the indoors but also for the outdoors. This will not only help you to get rid of germs and insects but it will also enhance the outdoor beauty of your place and make it look like brand new. But there are certain parts of your house which require a little heavy cleaning than usual. Therefore, you should invest in a pressure washer. Right from the fences and patio to the deck or even the boats and vehicles you own can be cleaned easily with this equipment. We, at Gateway Cleaning, can offer you a high-pressure washer, power washer, or electric pressure washer with the latest and advanced features. We offer a one-stop cleaning service including sales, service, and repair along with mobile repair facility. Therefore, if you live in and around areas like Burlington NJ, Camden, Philadelphia, Toms River, Union NJ, and Woodbridge, then you can resort to us immediately. Here, we have put together a few surfaces which can be cleaned effectively using this equipment. Take a look. Brick sidewalks or outer walls can be pressure washed easily with a pressure cleaner. However, make sure that all the chipped spots or loose areas are repaired first before using the pressure washer as this could cause damage to the surface. And you should also make sure that you don’t wash away the patina which protects the brick while cleaning the dirt and grease. Concrete can also be successfully cleaned with the right power washer. But make it a point to use the right detergents for cleaning in order to maintain a good finish. But again, fix the chipped parts or add a sealant to it before using the pressure cleaner on such areas. So, don’t delay anymore. Quickly get hold of a quality power washer or pressure cleaner from us and clean the above-mentioned exterior surfaces in your house.